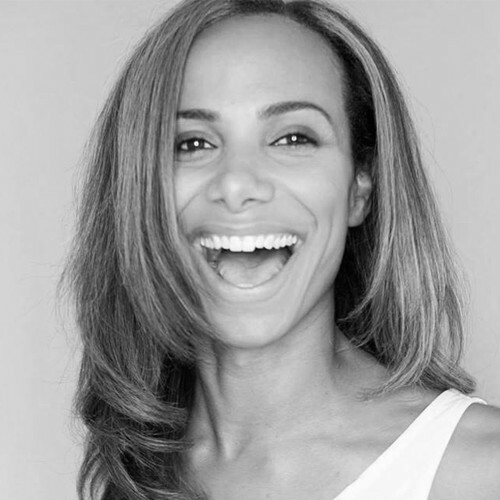 Ione is a British born actress, host, voice over artist and entrepreneur based in Los Angeles, CA.Ione’s first passion was acting, she loved the buzz she got from telling stories and affecting people through her performances. She has starred in numerous feature films, television shows, commercials and traveled the world playing Susanna Moyer in “Ingress”, the original game from the creators of Pokemon Go. Create and share uplifting content from incredible people, companies and organisations. Has a blog full of uplifting stories and articles offering advice. Encourage people to be of service by helping them to promote their cause and inspire others to take action and support in whatever way they can, be it by donating their time, money, skills or resources. Give away free things from partner brands that have incredible products or services of value…Ione basically wants to be like Oprah! Has a website www.upliftingcontent.com which is a hub of inspiration and has a member forum for the community. Has a clothing line www.upliftingclothing.com and each month a new design is released with a beautiful message behind it. 10% of the net profits from the clothing line go to one or more of the causes they help promote.